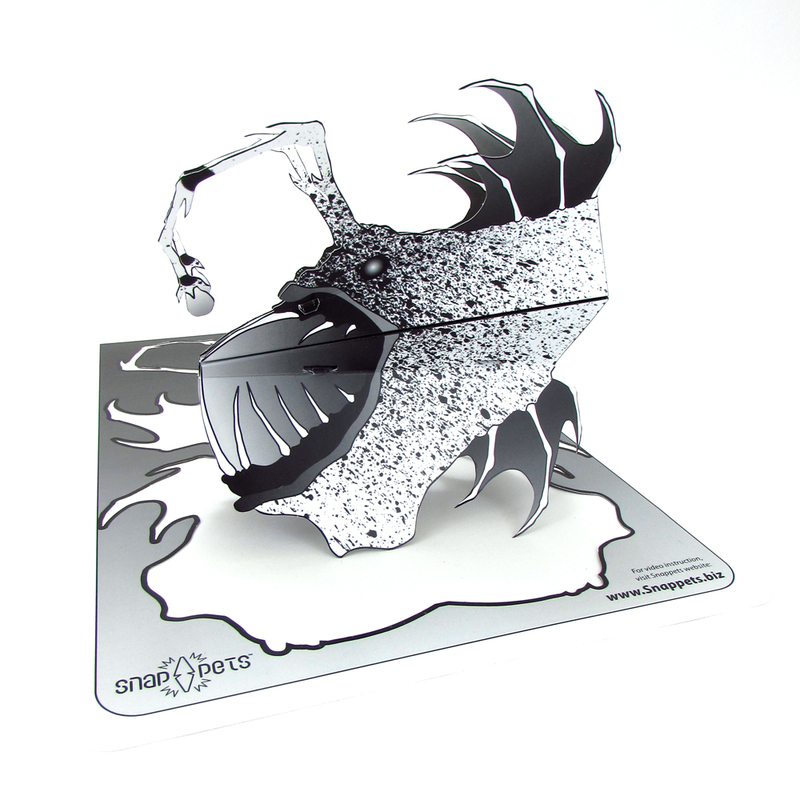 Crafted with love in the USA, Snappets are paper toys that MAKE NOISE! Kids and adults build their Snappets paper puppet from a single sheet of paper into a fun hand-puppet that makes a LOUD SNAP! when squeezed together. Tyrannosaurus Snappet, PURCHASE DINOSAUR SNAPPETS NOW! Obama Snappet, VIEW SNAPPETS FULL LINE OF PROMOTIONAL CONCEPTS! Snappets are for everyone and are best for ages 5 and up! 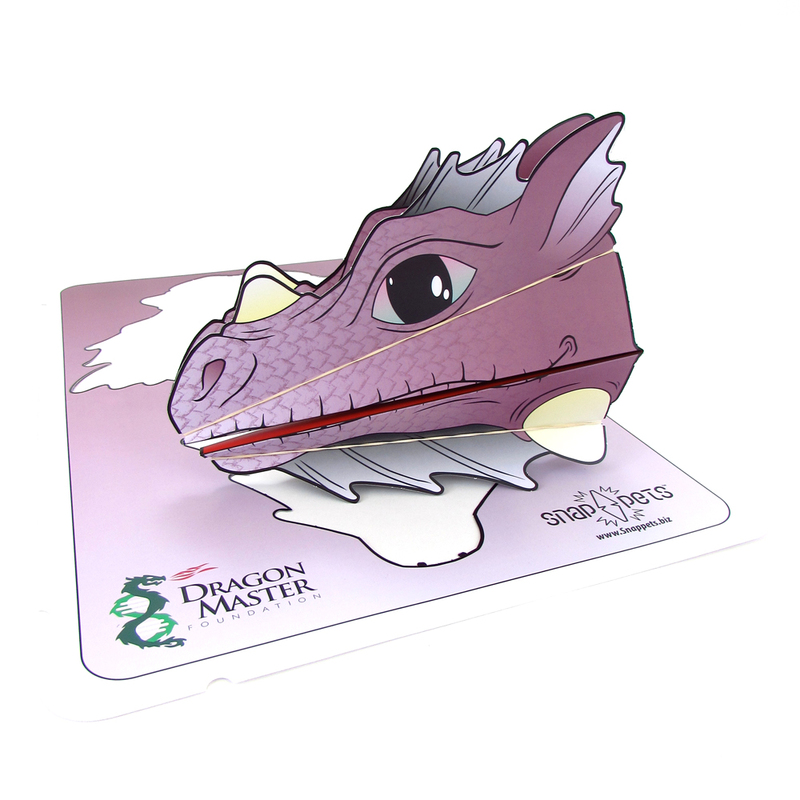 Snappets are available on our site, for retailers, and as customized fabrications to fit your promotional, educational, and non-profit needs. 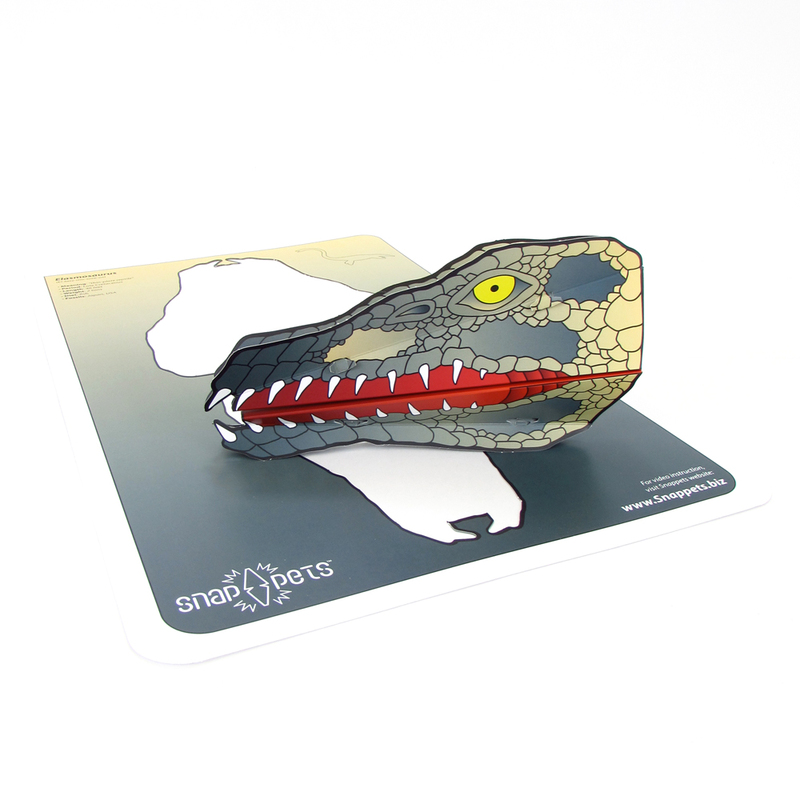 Snappets produces several lines of toys including its own line of Dinosaur Designs, Specialty one-off designs for nonprofits, custom educational puppet designs and super cool promotional puppet concepts. 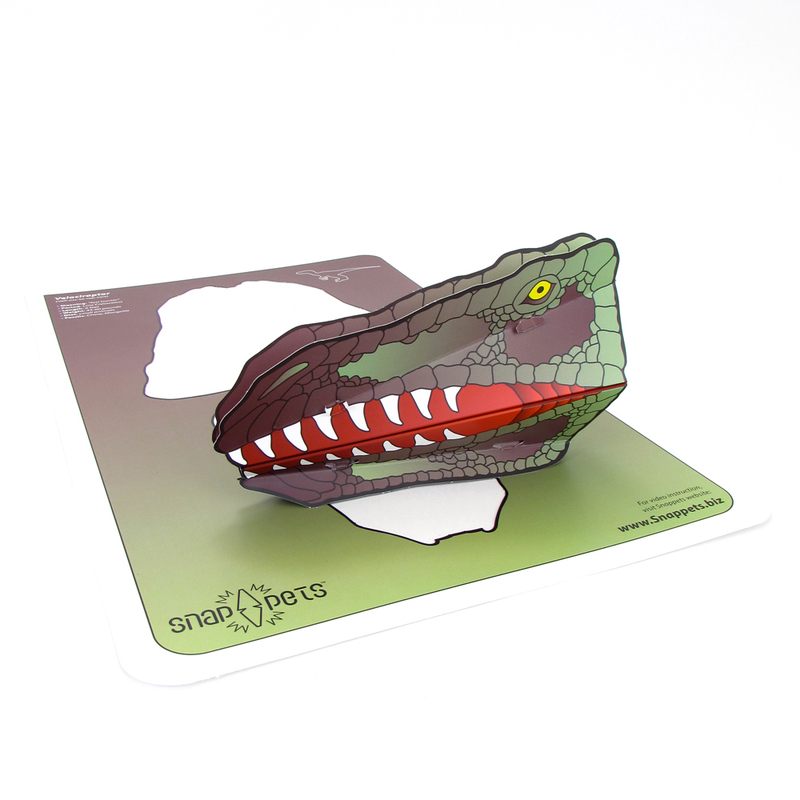 Snappets are perfect for your Retail Store or your custom promotions - CONTACT US to learn more! We sell Dinosaur Snappets and Dragon Snappets directly to customers from this site and also to retail locations who want to sell our toys. Snappets own lines of puppets provide parents with an affordable and stimulating play option to offer their children. Our puppets are an high-quality and unique item for our retail sellers that doesn't require batteries or an electrical outlet! Snappet's engineering template is scalable which means they can be custom-designed to take the shape of logos, mascots, people, or just about anything you can imagine. Custom Snappets provide a unique opportunity for businesses and organizations to engage their clients and audience. They are an interactive and cost-effective solution for promotions and bounce-back to retail clients. One of the coolest experiences when playing with Snappets is that you build the toys yourself! 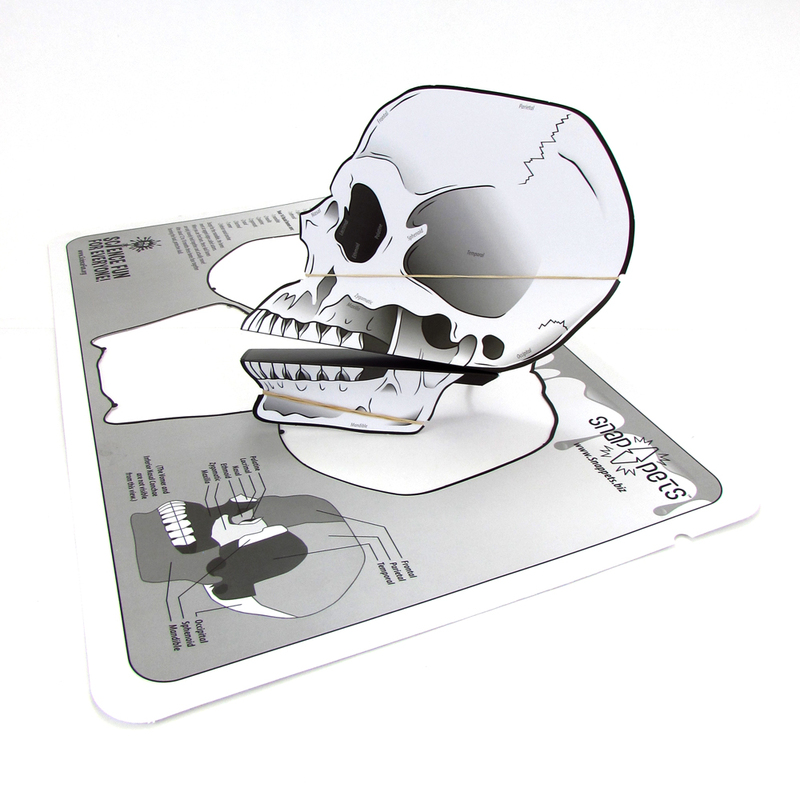 Snappets start as a flat or folded sheet of heavy duty paper - perforated exactly where you need to pop it out and fold it! We include super simple and fun instructions to walk you through the puppet building process. In about 5 minutes or less you’ll be SNAPPING away! You can view our full line of Snappets for sale HERE which also include Blank versions for coloring in on your own! If you want to take it a step further - Contact us about your CUSTOM Snappets ideas! View some other custom concepts for inspiration HERE. Because Snappets are so fun and versatile - we are able to work with a wide range of organizations from retailers, to non-profits to B2B Custom solutions. We are proud to provide a super fun play tool to help grow minds, brands, team spirit, and imagination!